A sprawling, fantastical mega park is planned for Kent with some 50 rides, rollercoasters and attractions based on Paramount films like Mission: Impossible, Star Trek, and The Italian Job. The 872-acre complex is set to open around 2021 and cost £3.5 billion and the artist impressions look incredible. Resort plans suggest it will also include a waterpark, theatre, restaurants and hotels, with organisers expecting 40,000 customers per day. 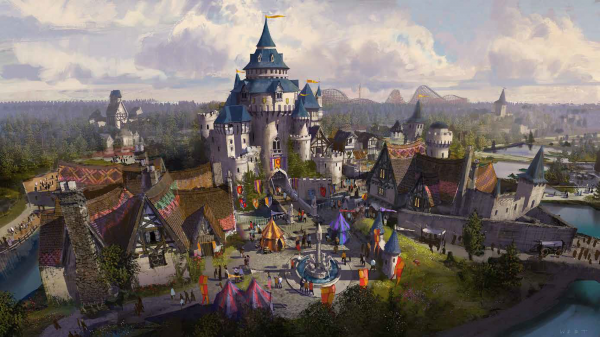 Attractions inspired by the BBC and animation studio Ardman Animations, creators of Wallace and Gromit and Chicken Run, are also set to feature. It won’t come cheap though, with a full-price day ticket expected to cost around £57. As the news spread across Twitter no-one could contain their excitement. 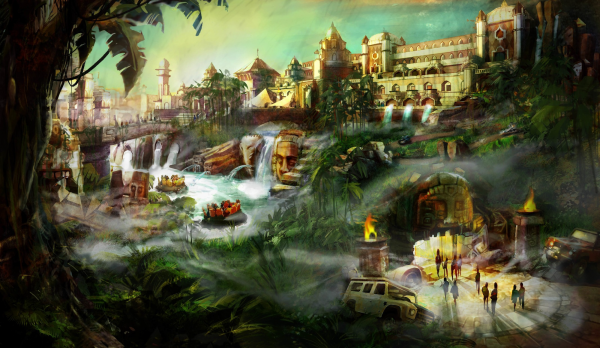 I'll be so buzzin' if this proposed Paramount theme park goes ahead. The most exciting thing to ever happen in Kent. 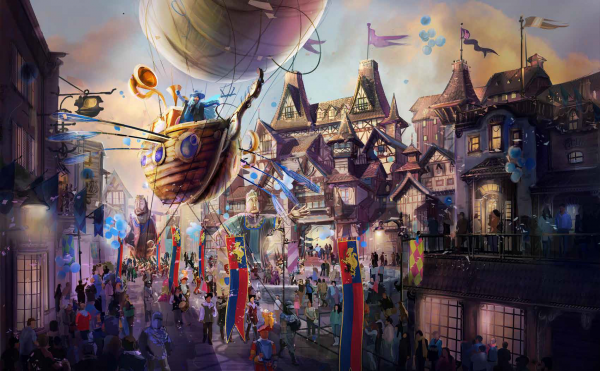 Paramount is to open a £3.5billion theme park in Kent in the next 5 years – UK Disneyland? No way have i just heard there's going to be a Disney land in Kent in 2021 !!!! Paramount, the oldest Hollywood film studio, has partnered with British firm London Resort Company Holdings to launch the theme park. The plans for the complex are so far unapproved, and a public consultation is due later this year. However, if approved by the Government, building could start in 2019.